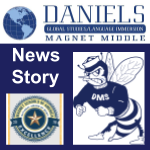 Daniels Magnet Middle School has been named a 2018 National Magnet School of Excellence by Magnet Schools of America for its Global Studies/Language Immersion theme. Magnet School of Excellence Awards are only given to a select group of magnet schools. 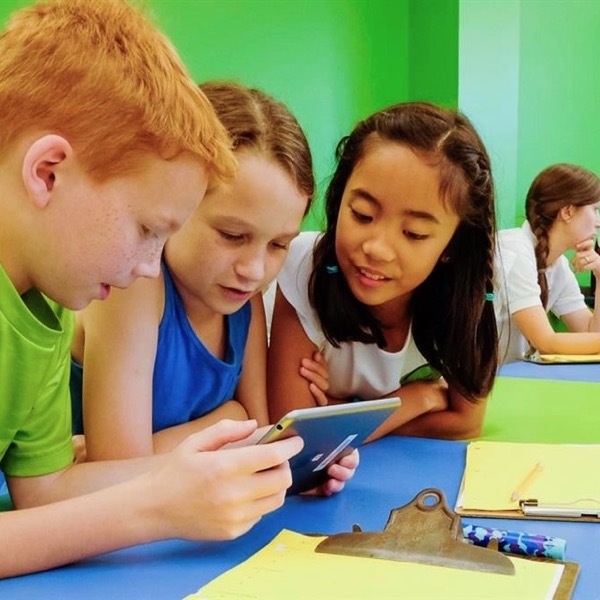 Schools of Excellence are eligible to receive monetary awards and are eligible to be named the nation’s top Magnet School.